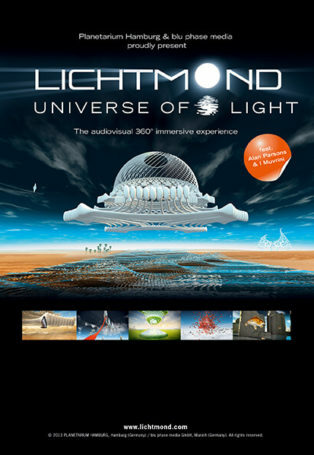 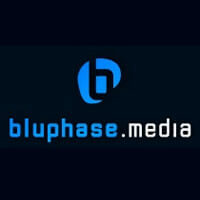 Based in Munich, Germany, blu phase media GmbH is the label and home of LICHTMOND – a music and multimedia project by Martin & Giorgio Koppehele. 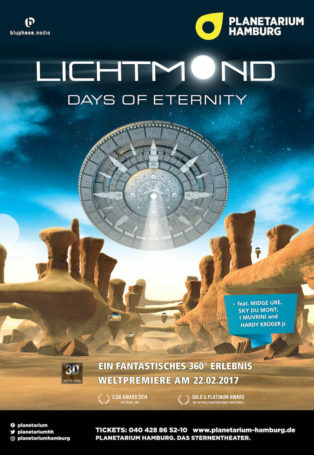 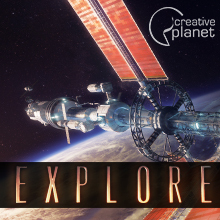 Visit the 9th FullDome Festival! 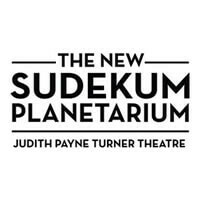 A new fulldome show has just been added to the Fulldome Database, check it out: Skywatchers of Africa by Sudekum Planetarium at Adventure Science Center Info and full-length preview available. 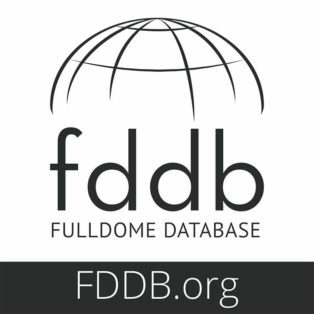 A new fulldome show was just added to FDDB, check it out: The Star of Bethlehem by Eugenides Planetarium This fulldome show guides you through the historical and astronomical information of the Christmas story, along with the various facts concerning our calendars.